If you are new to Rushmoor Royals and also to competitive swimming then listed below are some key points that may be of help. 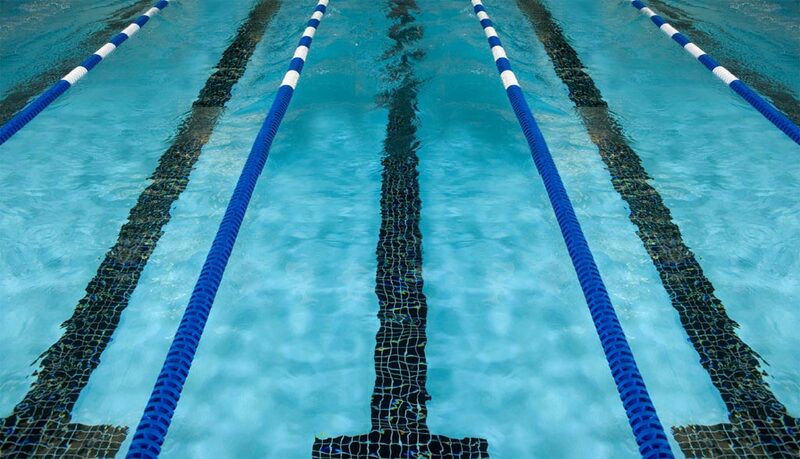 The Club has a thriving "Learn to Swim" programme for children as young as 2½ through to between 7 and 11 year olds, a main competitive section for 8-25 year olds and a Masters Section for the over 25's. However there is flexibility in the Masters squad as it can cater for those who are 18 upwards. Once you or your swimmer becomes a member of the club you will receive a notification email in order to access 'members only' sections of the club website as well as being able to download the Team Unify mobile app called OnDeck. Once you are logged on to the website, if you go to the Squad Info menu, a number of sub-menus are available. Selecting Training grid will open a page which details when each squad trains and at which swimming pool. Also located on this page is the address of each pool and if you click on the name of the pool this will open up web pages showing you the location of the pool. Under a separate sub menu is the Squad Structure which details the squad structure from the teaching squads right up to the top competitive squad. If you then go to the Club Kit page this will explain what kit a swimmer may need and at which squad level this will be used. This page also details where Rushmoor Royals swimmimg caps/ bags etc can be obtained. Swimmers are only requested to wear Rushmoor Royals swimming caps etc, when they are representing the club in competitions.